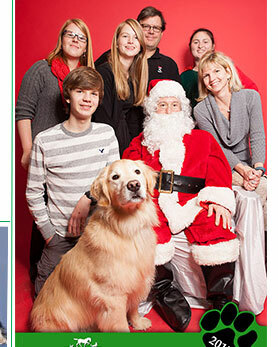 Pet & Kids Photos With Santa and Reindeer Pony Rides! Kick off the winter season with Reindeer Pony Rides and Pet & Kid Pictures with Santa at our Holiday Lights Open House. Fun for the entire family, including your furry members!